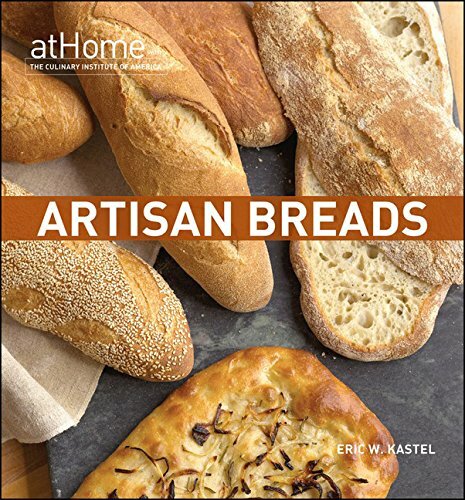 There are secrets to making artisan bread that once mastered will allow you to make consistently amazing homemade artisan bread. 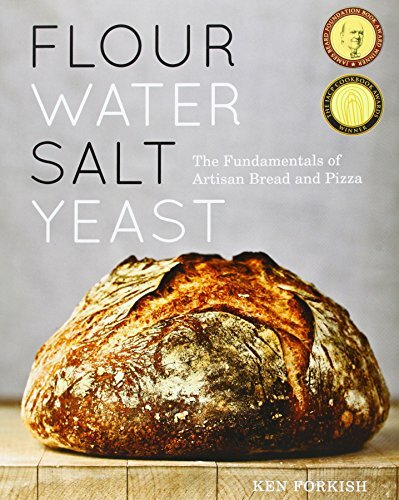 For ten years I have studied and practiced to understand the secrets to making artisan bread. Only recently have I been able to create repeatable successes. Discovering how to use a cast iron dutch oven for bread baking was a turning point in my bread making career. Though now I can bake bread without the dutch oven and get a good crust, using one makes life much easier. Using a dutch oven traps the moisture in giving your bread a beautiful bounce. Dutch ovens also produce a crisp crust. One of the quirkiest tools I have discovered has got to be the Danish Dough Bread Whisk! Funny looking doesn’t begin to describe it. But effective? Heck yeah. 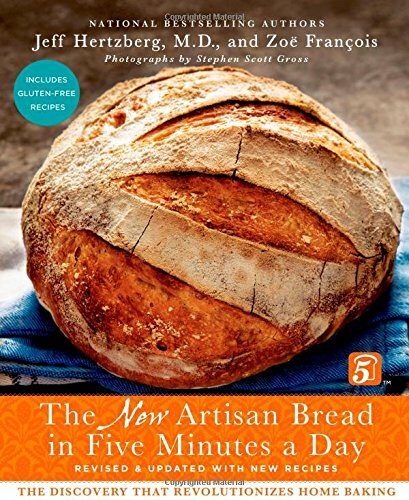 There are only a handful of things you need to get right to create the perfect loaf of artisan bread. Getting the crust and crumb right. It never ceases to amaze me that you can mix flour, yeast, water and salt together and get so many different results. Using a kitchen scale to weigh out your ingredients will help you get the right proportions. Starting with a shaggy dough, pull the dough up and around five or six folds. Turn it over, then let it rest for 30 minutes. Do this five or six times. After that let the dough rest and rise before putting it in the oven. Start with 6 cups of flour and see if it is shaggy at this point. You want the dough to be rough but not soupy. Do you see how she pulls the dough and then puts it back? That is how you get that incredible crumb. Personally, I like to do this about 6 times over the course of several hours. The recipe I use is only sour dough, flour, water and salt. Though I do believe I might try the addition of the rye and whole wheat with the barley malt syrup. Those baskets make a super cool design on the finished loaf! Make sure to put a lot of flour on the baskets though so that sticking isn’t such a big problem. Though there doesn’t seem to be much rise to the bread when you first put it in the oven, If you follow the directions on kneading/stretching the dough you will get the wonderful open crumb structure. You bread pops with the steam produced by either using a baking stone and roaster or a dutch oven. The best way to make homemade artisan bread it to start it the night before and work on it the following day. Though if you have a warm kitchen, and start early the task can be completed in one day.